We can arrange and package all of the below services and make your journey hassle free. Whether you’re booking as an individual or for a group, you’ll find our booking team is friendly, efficient and experienced. We have negotiated preferential rates with airlines, hotels and transfer companies so you can leave the research and administration to us knowing you’re getting the best deal. We have an extensive airline booking system which gives us access to the best competitive fares across the globe.  If you are travelling to the Maritime Skills Academy, we will be able to book your flight to and from the course. There are a number of hotels locally that we have partnered with, that give us favourable rates for our course delegates. We can offer hotel accommodation with bed & breakfast and dinner if required. Prices start from £65 per night depending on hotel, basis and season (prices subject to change). We have extended our assistance by offering an exclusive transfer service for course delegates who need transportation between airports and our training facility. Our fleet of luxury vehicles can transfer you to & from any London Airport. Prices vary from £156 to £192 for a car and up to 3 passengers and from £192 to £240 for a minibus and up to 8 passengers (prices subject to change).